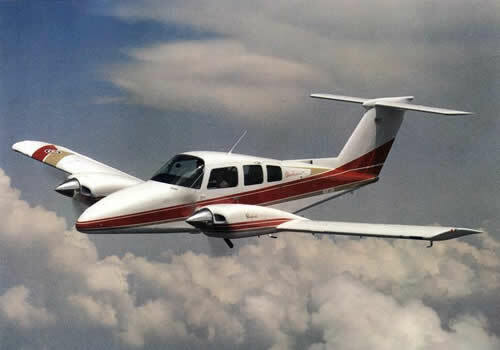 The Initial Multi Engine Endorsement teaches you to operate an aircraft with two engines. You will learn how to operate it with both engines operating normally and also how to deal with ‘Asymmetric’ or Single Engine operations. Ideally, you would’ve already achieved the Manual Pitch Propeller and Retractable Undercarriage endorsements prior to commencing your initial twin. However, these two endorsements can be combined with your initial multi engine endorsement. Allow an extra hour to the below training costs. 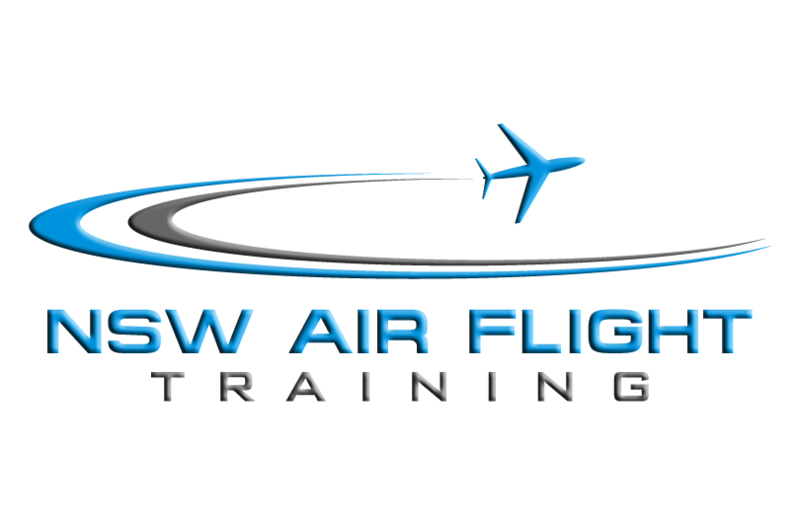 NSW AIR has a curriculum of training of 7 hours dual for initial twin endorsement on the Beechcraft Duchess (BE76). Duchess conversions are available if you are endorsed on another twin.